How RepairBug affects your phone repair business? When a customer visit your phone repair shop or kiosk with their phone issue, they expect you to repair their device and to make the device work perfectly. However, some devices, you can repair within a few hours or one day but somes devices may take over few weeks to repair if you do not the parts in your stock. Moreover, if your customers have to wait without any updates, they may be unstisfied and it affect your reputation. 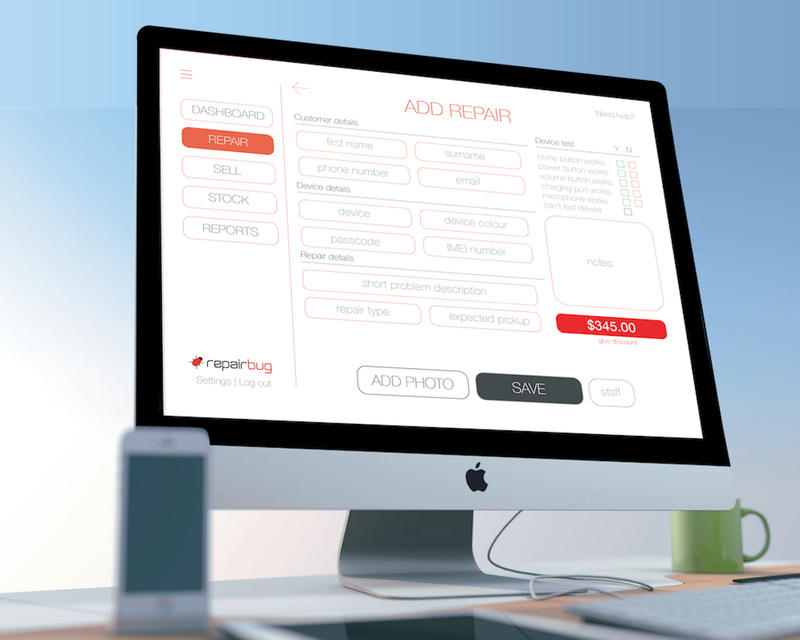 There are two reasons why your phone repair shop should use RepairBug (POS) - phone repair software. Honestly, this is one of the the best phone cases I have ever seen. This phone case was designed in Australia. 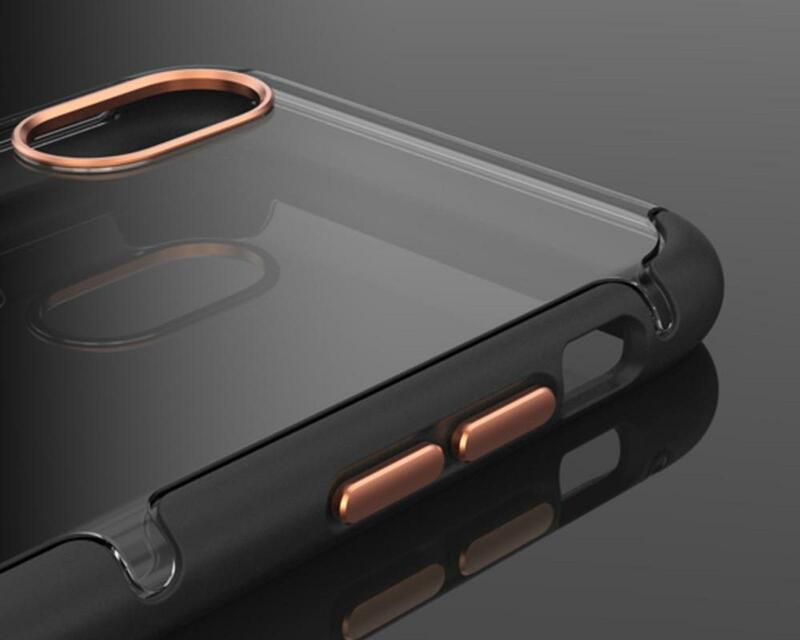 The case is not just beautiful, but also provides extremely good protection. Casphone accommodates for a larger customer base than most companies with our MAIL-IN repair service. 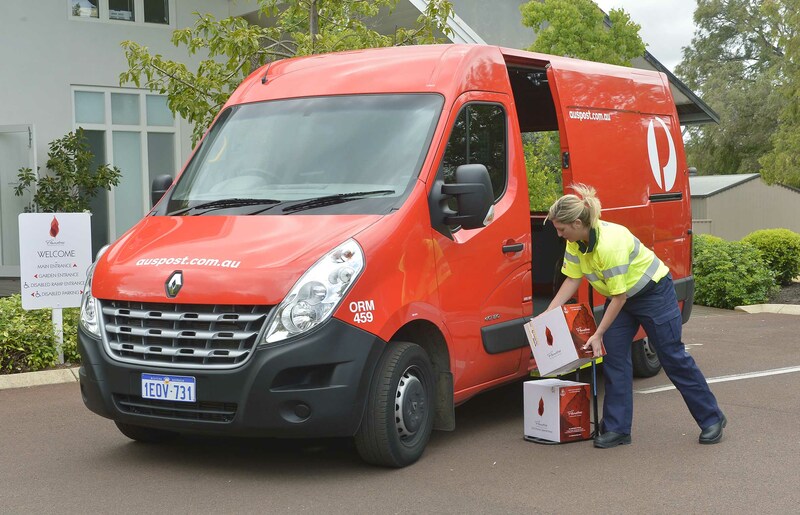 This service enables customers in regional and remote areas to have the same experience as suburban clientele.